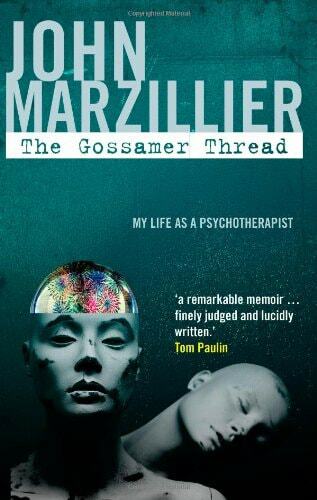 The Gossamer Thread is a memoir of my work as a psychologist and psychotherapist covering almost four decades (from 1969 – 2006). I wrote it because I wanted to show psychotherapy from the inside, from the perspective of the therapist or, more accurately, from one therapist’s perspective. Therapists have written about their personal experiences before. However, no one to my knowledge has written about the therapist’s personal journey as I have done, how I changed from a bumptious and overconfident believer in the power of behaviour therapy to a more reflective, less certain and more attentive therapist working in a psychodynamic and person-centred way. The memoir is a story, my story, but it also the story of the people I met and tried to help sometimes successfully, sometimes not. As I explain in the Preface to the book, these stories are based upon actual cases but have been fictionalised in order to protect client confidentiality.